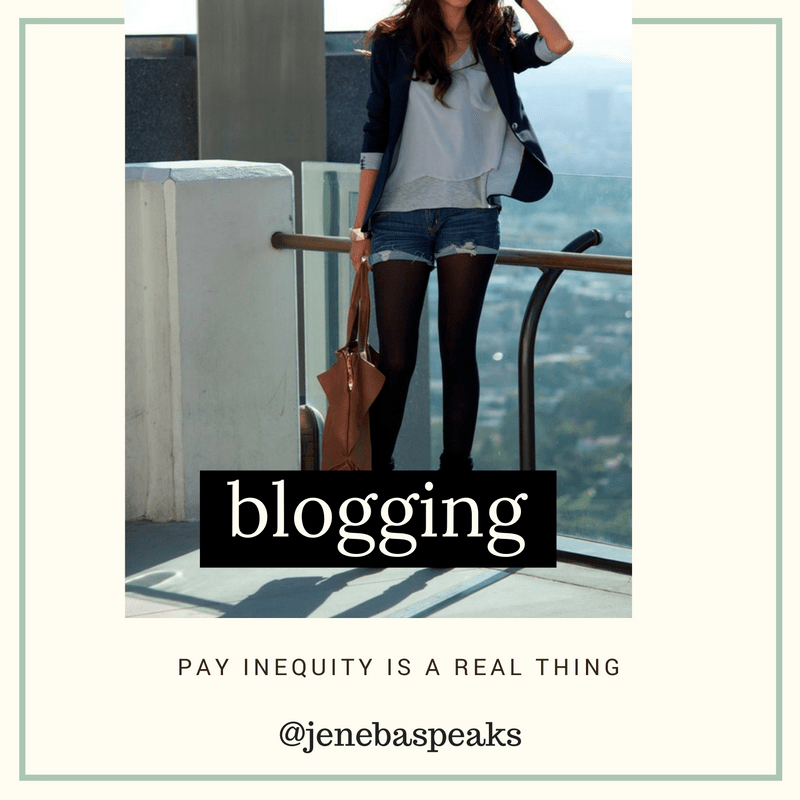 Like many industries in America and world-wide, there is pay and value inequity in the blogging field where brands, the PR and Marketing companies that represent them generally, pay black and brown bloggers much less money compared to a White blogger with similar traffic or reach. I have first-hand knowledge of this imbalance and have a good idea as to why it exists. 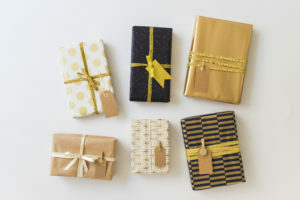 I am in several Facebook and other online groups with bloggers and therefore am privy to what various bloggers get paid for different campaigns. Recently, a member of a group made up mainly of black and brown female bloggers shared a Forbes.com article from February 2016 which states that Black social media users are tastemakers and create trends that the general population later adopt. The article was about how marketers are watching the success of Black’ish, Scandal and the like that grew wildly popular partially by black and brown people promoting and talking about the shows on Twitter. It’s all earned media. The shows’ marketing department does not have to pay the influential people online to talk about these shows. They just do and there is success. It’s a great thing for marketers to see and try to emulate for their brands or clients. The woman who shared the article said it shows that Black bloggers are indeed valuable given they are in-tune to the black American market. She was of the opinion that is shows that brands are starting to see their worth, and will start paying more for campaigns. I see plenty of campaigns built around trends started in the black community or by a black blogger but where the brand hires a popular white blogger to help them capitalize on the trend. There are several reasons for this outcome which I think is akin to the advertising in radio industry which has an unspoken rule called “no urban dictate” indicating to ad buyers to NOT place their product in urban radio. Essentially, the brands or their marketers: 1)do not want their brands to be associated with urban or black culture; or 2) don’t think the black audience has buying power and/or can afford their product and think it is a waste to have a black blogger represent them; or 3) they do not think their mainstream target market can relate to a black blogger or influencer; and/or 4) do not want a black or brown person representing their brand.